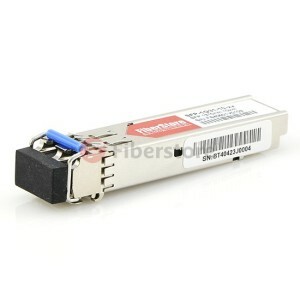 Fiber optic transceiver is a device that both transmit and receive data. It is typically used in computer networks to translate signals between optical and electric networks. In other words, the sending side of fiber optic transceiver transfers the electrical signals into optical signals, and then transmitted by the fiber, the receiving side transfers the optical signals into electrical signals. 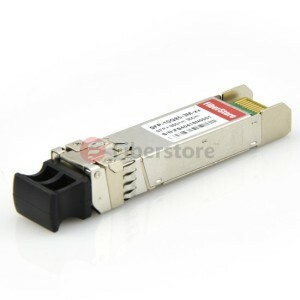 In this article, I will introduce three kinds of commonly used fiber optic transceivers: SFP, 10G SFP+ transceiver & 40G QSFP transceiver. The SFP (small form-factor pluggable) is a compact, hot-swappable, input/output transceiver used in data communications and telecommunications networks. SFP transceiver supports SONET / SDH, Gigabit Ethernet, Fibre Channel and other communications standards. SFP is also called mini GBIC because its function is similar to the GBIC transceiver, but its dimensions are much smaller than GBIC. GBIC transceiver have gradually been taken out of the from the market because of the higher density data center. Classified by rating: 155M/622M/1.25G/2.125G/4.25G. 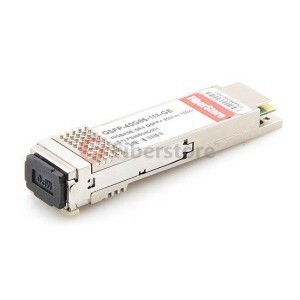 155M and 1.25G SFP modules are widely used in the market. Classified by the wavelength: 850nm/1310nm/1550nm/1490nm/1530nm/1610nm. The Multi-Mode SFP module’s wavelength is 850nm, and the transmission distance is below 2km. The Single-Mode module’s wavelength is 1310nm or 1550nm and the transmission distance is over 2km. Different color ring stands for different wavelength modules: Black pull ring is presented to Multi-Mode SFP modules and the wavelength is 850nm. Blue, Purple, Yellow Pull rings are presented to Single-Mode SFP modules – Blue is the 1310nm module; purple is the 1490nm module; yellow is the 1550nm module. The SFP+ (enhanced small form-factor pluggable) is an upgrade version of SFP transceiver which is more compact in size than SFP module. 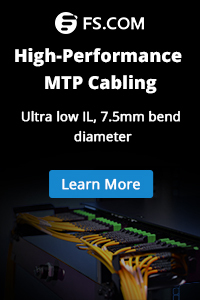 It supports 8 Gbit/s Fibre Channel, 10 Gigabit Ethernet and optical transport network standard OTU2. 10G SFP+ transceiver offers 10 Gigabit Ethernet rates for data center and it complies with the requirements of the IEEE 802.3 10GBASE-SR/LR/LRM/LW Ethernet standard. By now, 10G SFP module technology is increasingly maturing and the demand of it increases quickly. The QSFP (Quad Small Form-factor Pluggable) is a compact, hot-pluggable transceiver employed to 40G data communications applications. To meet the 40G market’s needs, QSFP transceiver possesses higher density with hot-pluggable functions. It is more efficient than four channels CX4 interface, no matter what it is in speed or in density. The QSFP transceiver supports Ethernet, Fibre Channel, InfiniBand and SONET/SDH standards with different data rate. The QSFP+transceiver supports Serial Attached SCSI, 40G Ethernet, QDR (40G) and FDR (56G) Infiniband and other communications standards. 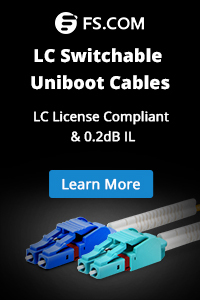 It improves the port-density of 3-4 times compared to SFP+ modules. This entry was posted in Fiber Optic Transceiver and tagged QSFP+ Transceivers, SFP+ Transceivers. Bookmark the permalink.